For the fourth year in a row, Arapaho Asset Management was named to ColoradoBiz Magazine's annual list celebrating Colorado's Top 100 Women-Owned companies. Congratulations to the incomparable Rachel Namoff!! Denver, CO - Arapaho Asset Management (AAM) launched a new corporate logo, marking the most dramatic change in its visual identity since 2005. Using an updated version of the company’s iconic initials, a similar color palette with new accents of green and brown, the logo better reflects the corporate brand today as it heads into the 21st century. "Our new logo better communicates what Arapaho Asset Management stands for today," said AAM Managing Member Rachel Namoff. "We've kept visual elements that reflect our heritage but we emphasized our forward-thinking mindset and objective to achieve strong innovation, drive growth and focus on education." Rachel Namoff and Todd Walker in Silverthorne, CO founded Arapaho Asset Management (AAM) in 2005. In 2007, the company moved to a more centralized Summit County location, Frisco, CO. During 2008, there was rapid growth and the company grew to over 15 employees. During this period, AAM had satellite offices in Denver, Grand Junction, Glenwood Springs, and Aspen. Also at this time, we analyzed our model and realized we were losing sight of the quality of financial education. We made a conscious choice to refocus on smaller niche financial education and advisement. In 2009, our headquarters moved to Denver. We let go of the satellite offices, and focused on serving the Denver Metro Retirement market. From inception to date, Arapaho Asset Management infuses financial education into our financial advising model. For the third year in a row, Arapaho Asset Management was named to ColoradoBiz Magazine's annual list celebrating Colorado's Top 100 Women-Owned companies. Congratulations to visionary woman Rachel Namoff!! 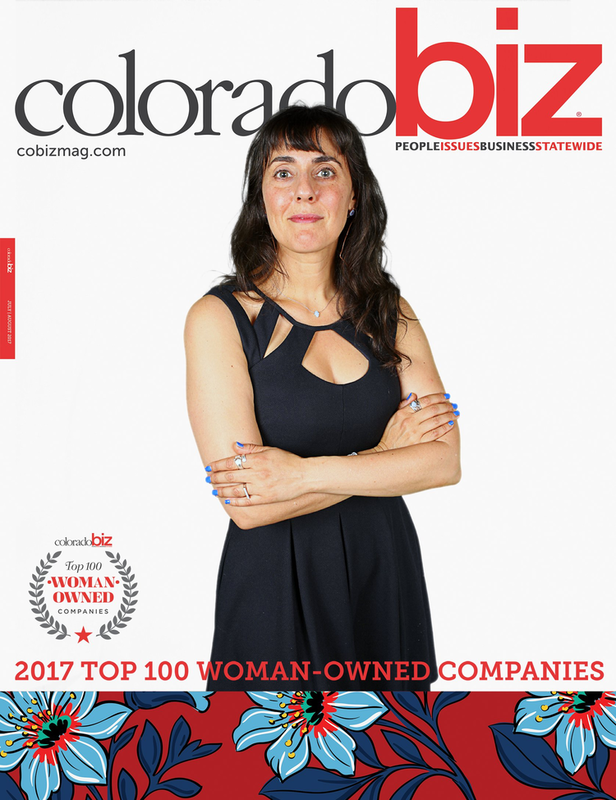 Arapaho Asset Management was named to ColoradoBiz Magazine's annual list celebrating visionary women-owned companies. Congratulations to visionary woman Rachel Namoff! !